The name Bentex has been in the textile industry for close to three decades. It was established in June 1990 by a group of individuals keen to make a difference in the textile industry. “Innovation” has always been at the heart of Bentex. We have never shied away from investing time, energy and resources into developing new and innovative products. We regularly invest in new and updated machinery to ensure quality control. Bentex also has its very own, in house testing lab replete with all the necessary testing equipment. This is to ensure a timely delivery of all materials as well as test reports alongside them. Before the materials are shipped, an extensive quality and color check is conducted and only then are the goods shipped. 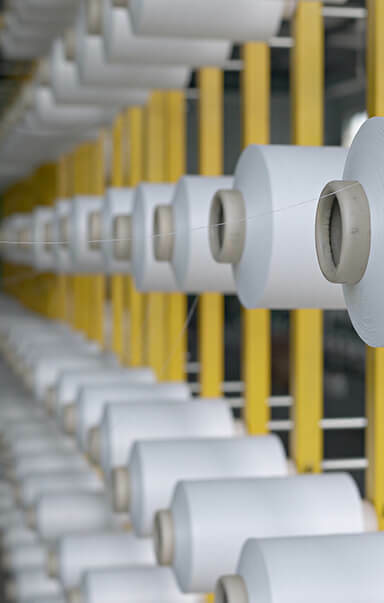 Bentex manufactures all kinds of materials such as functional fabrics, technical fabrics, eco-friendly fabrics, special fabrics and special technical processes. From the very beginning we have always endeavored to follow the subsequent principles: superior quality, excellent service, professionalism and innovation. Providing our customers with the best product at the best price has always been our motto. Our outstanding team works in sync to ensure that the customer’s needs are dealt in a swift, competent and well organized way. Innovation has always been at the heart and soul of Bentex. Every time we develop a new fabric, there are always a lot of sweat and stories behind it. Besides having outstanding facilities and equipment, we also put a lot of effort into training our development team members. We have built a strong inter linked network between our development, production, marketing and management teams. By insisting on being innovative we have ensured to always being up-to-date with the current and future trends in the industry. Bentex has always been foremost in custom development. Most of our client’s come to us with an idea and we in turn make it into a reality. BENTEX turns visions into realities. "Quality is not an act, it is a habit” this saying aptly describes our motto. Bentex has made it its habit to always provide the best quality in every aspect of our operation. We strongly believe that an efficient service is the key to a good customer interaction therefore we pride ourselves on providing customer service that surpasses most other companies. We provide a wide range of professional services, techniques, and products to enable our customers to gain an edge in this competitive landscape. Honesty is one of the main pillars on which our company is built. It is also the primary reason BENTEX has grown. We have always been clear and upfront with all our clients. We always strive to develop new products and designs to maintain a competitive edge. 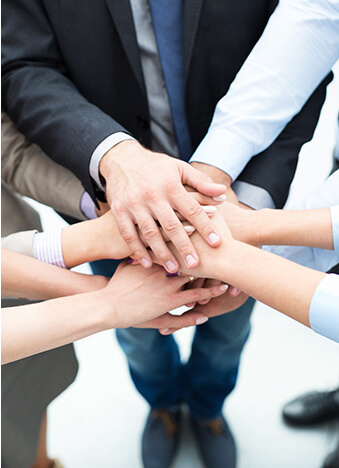 The Bentex Team comprises of several different departments that work together to form a family. All the departments work in cohesion like a well-oiled machine. Most of our team has been in this company for well over a decade. Bentex offers its employees several competitive benefits.